this post is sponsored by Refinery29 and Almay however all opinions and experiences are my own. 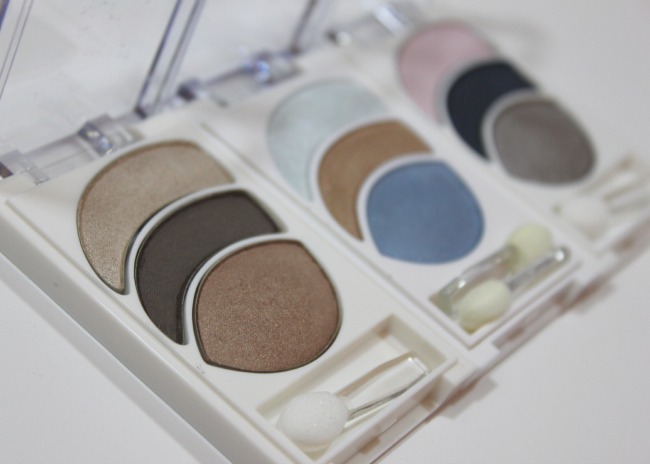 pictured above are the shadow trios released by Almay to take the guessing out of eyeshadow. 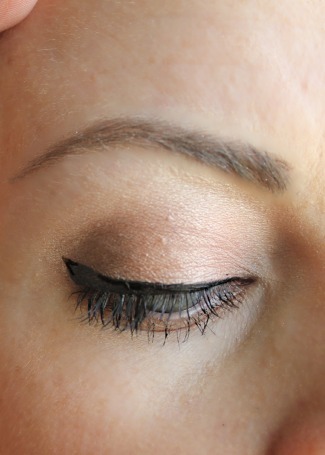 i can't tell you the number of times i have been asked the question, 'What eyeshadow color works well with my eye color?' honestly, there is no right or wrong answer to that question, however there is a better and best answer. certain colors help to highlight the qualities of your eye color better than others and Almay has taken the guess work out of it and coordinated these colors into eyeshadow trios for specific eye colors. 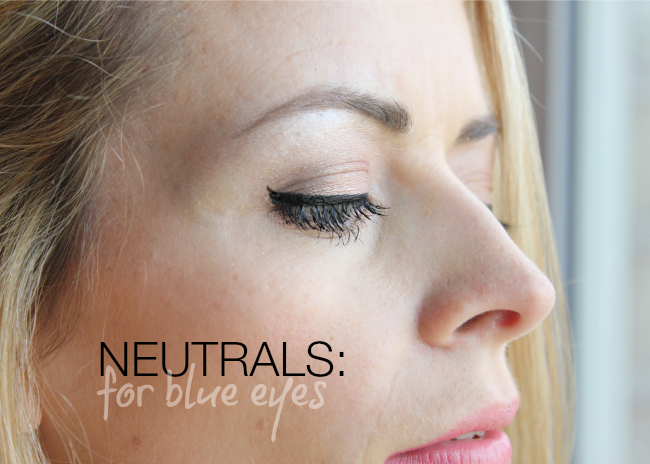 i was sent three sets of shadows that work best for blue eyes. i am a 'keep it basic' kind of girl for everyday eyewear and neutrals are sort of my thang. i was more than pleased to see they they included a bold nudes trio for blue eyes that included colors that were neither too cool or too warm for blue eyes, but rather just the right hue to enhance your blues. 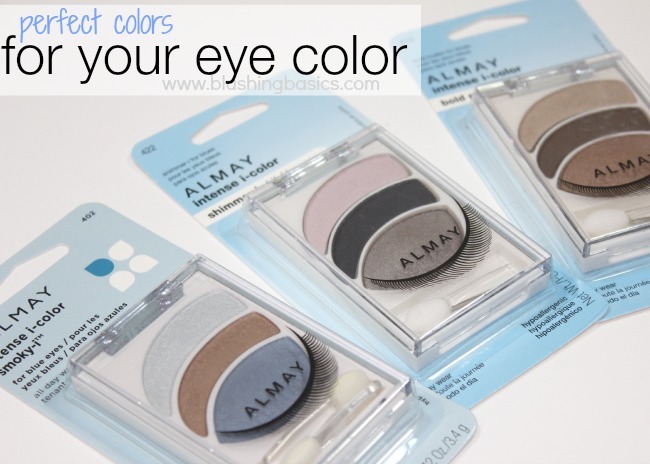 picking eyeshadow colors has never been easier thanks to these Intense I-colors by #Almay.